Count on us for the fastest response time in Babylon, New York , our certified technicians clean and restore your home or business from flood damage quickly. When you call (631) 449-7240 our dispatch center will have a professional water damage restoration team at your door to handle any size flood disaster quickly and professionally. A flooded basement is unfortunate, and can evoke many emotions that are less than optimal to deal with. If you have unexpectedly discovered that you have water damage in your basement, look no further than the NY Cleanup Pros. We provide complete services such as fire, water, storm, and mold remediation. 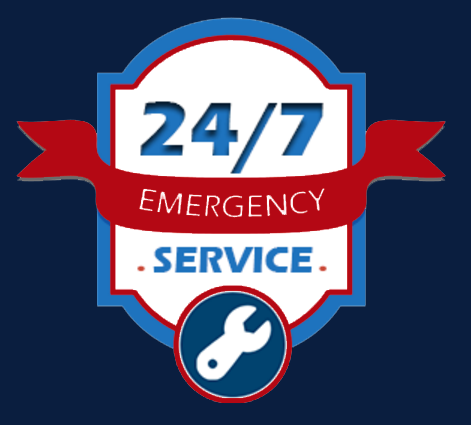 We service both residential and commercial properties, and we are available around the clock. That means 24 hours a day, 7 days a week, and 365 days a year. The most likely cause of a flooded basement is a storm, but that does not mean that other instances can’t also cause a flood. The first step after discovering water in your basement is to not panic. Obviously there will be feelings of frustration, but it is most important to stay clam while figuring out who to call at that point. A restoration firm with years of experience in flooded basement cleanup should be your first call after finding that out there is water in your basement. We are the experts in water extraction, complete structural drying, de-humidification, and deodorization services. Cleaning up after a flood can be highly complex, and it should not be handled on your own. We proudly serve homeowners and commercial businesses throughout the Babylon, New York area, and our team will work with you and your insurance company to make the process stress free. Along with the water comes an excess of moisture that can seep into the structure of your home – the building materials – and can potentially cause structural damage. Our team of professionals has the right equipment, such as professional water extraction equipment, dehumidifiers, air blowers and scrubbers, and industrial drying systems. All of this equipment is used on both commercial properties as well as residential properties. Customer satisfaction is our number one priority. We promise that you will not be disappointed when you call New York Disaster Cleanup Pros of Long Island. We are licensed, bonded, and insured, and also are in good standing with the business accreditation firms. 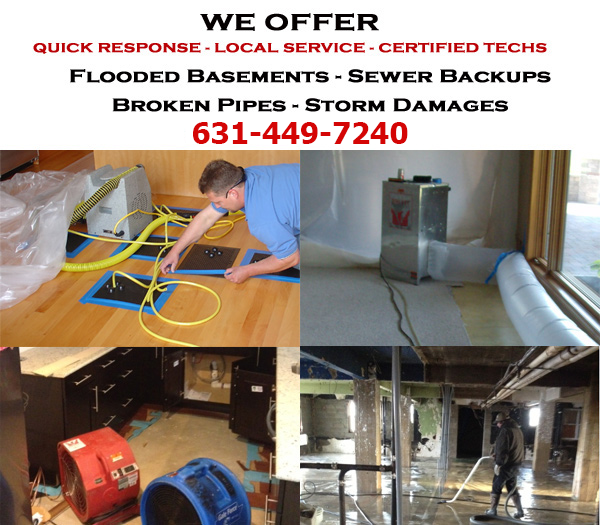 With years of experience in flooded basement cleanup and restoration, you can trust us for the quickest response time to your loss in Babylon, New York and with the commitment to do the job loss the right way the first time. When you have water damage at your home, the choice is clear, call on the cleanup and restoration pros of New York to expertly restore your home or business to pre-loss condition.